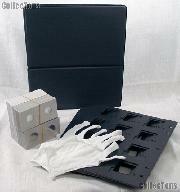 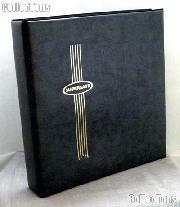 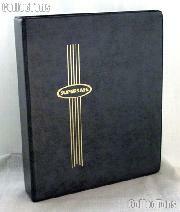 3-Ring binder pages are a safe and economical way to organize and store, transport or exhibit your coin collection. 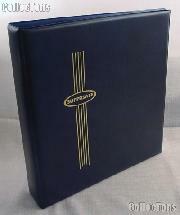 3-Ring binder pages are designed to hold a standard coin holder, such as Cardboard Coin Holders or Coin Flips. 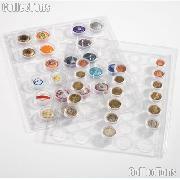 It is not recomended that coins be stored in the pages without a suitable holder. 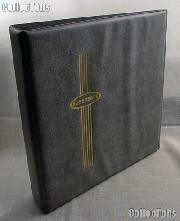 Vinyl pages are suitable for long-term storage providing that the coin is first placed into a holder that is suitable for long-term storage. 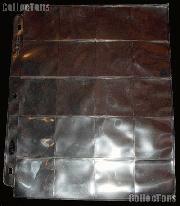 3-Ring binder pages will fit into almost any three ring binder. 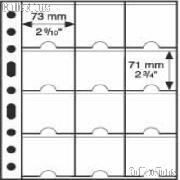 We carry 3-Ring Binder pages for most sizes of cardboard coin holders and coin flips, as well as a rigid page designed to hold most slabs. 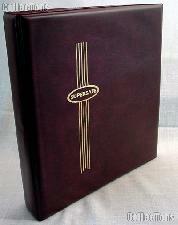 25 Vinyl 12-Pocket Coin Pages for 2.5x2.5 Holders $19.99! 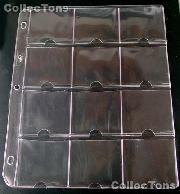 100 Vinyl 12-Pocket Pages for 2.5x2.5 Coin Holders $76.99! 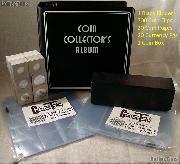 100 1.5x1.5 Cardboard Coin Holders CENTS $2.25! 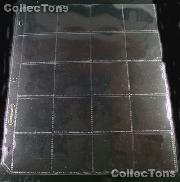 25 Vinyl 30-Pocket Coin Pages for 1.5x1.5 Holders $19.99! 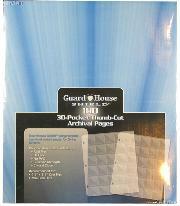 100 Vinyl 30-Pocket Coin Pages for 1.5x1.5 Holders $74.99! 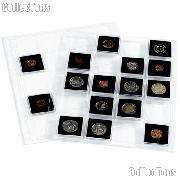 25 Vinyl 20-Pocket Coin Pages for 2x2 Holders $15.99! 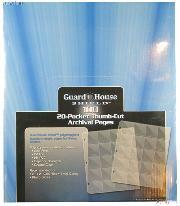 100 Vinyl 20-Pocket Pages for 2x2 Coin Holders $59.99! 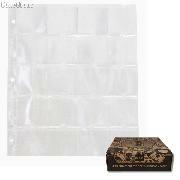 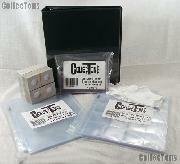 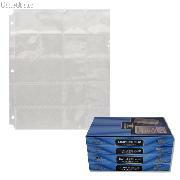 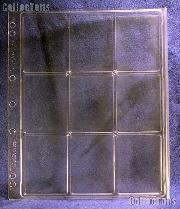 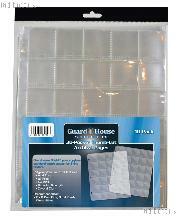 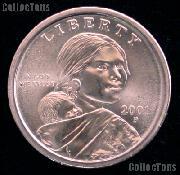 Coin Page 20-Pocket by BCW Pro 20-Pocket Archival Coin Page for 2x2 Holders $0.49!